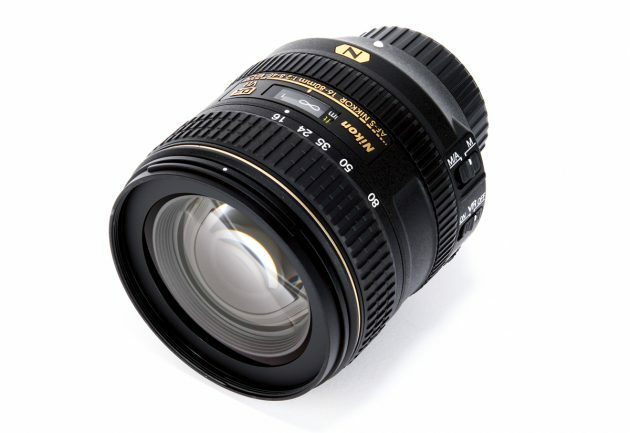 While FX lenses can be just at home on a DX body, they can be a bit of a compromise. Size can be an issue, as can the 1.5x crop factor on DX-format cameras that means wideangle coverage on zoom lenses is often sacrificed. Over the past few years Nikon’s lens engineers have been a little preoccupied with their full-frame FX-format lenses, with only the odd update to existing (and it would perhaps be fair to say, often unremarkable) lenses in the DX-format line-up. While these lenses have their place, for owners of the higher end DX-format DSLRs like the Nikon D7200, this may be a little unsatisfactory.